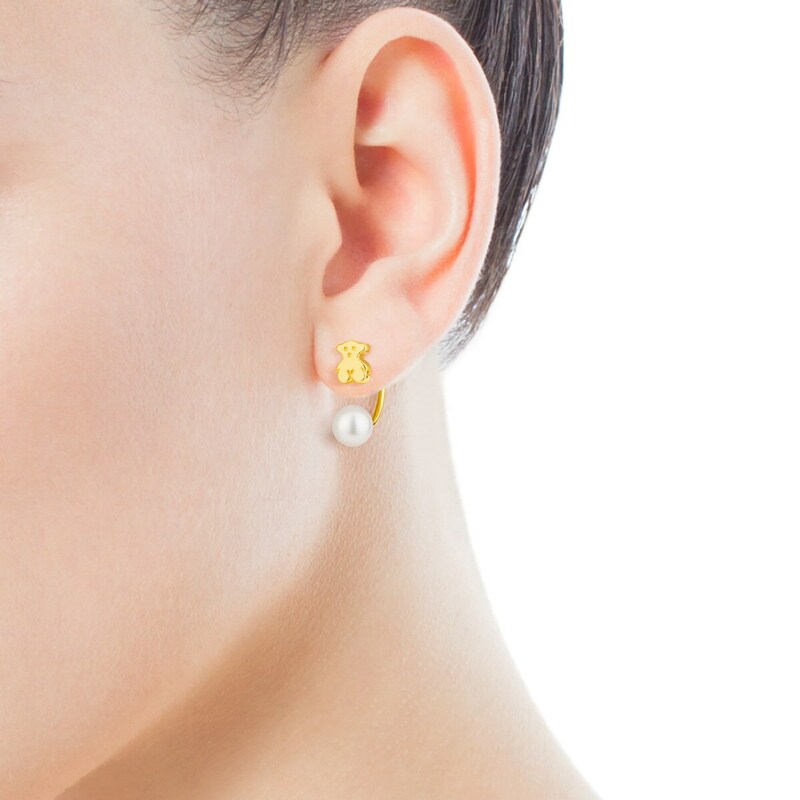 Here's a simple but effective way to reinterpret a simple pair of earrings: add some extenders with pearls. This isn't a look, this is a superlook! 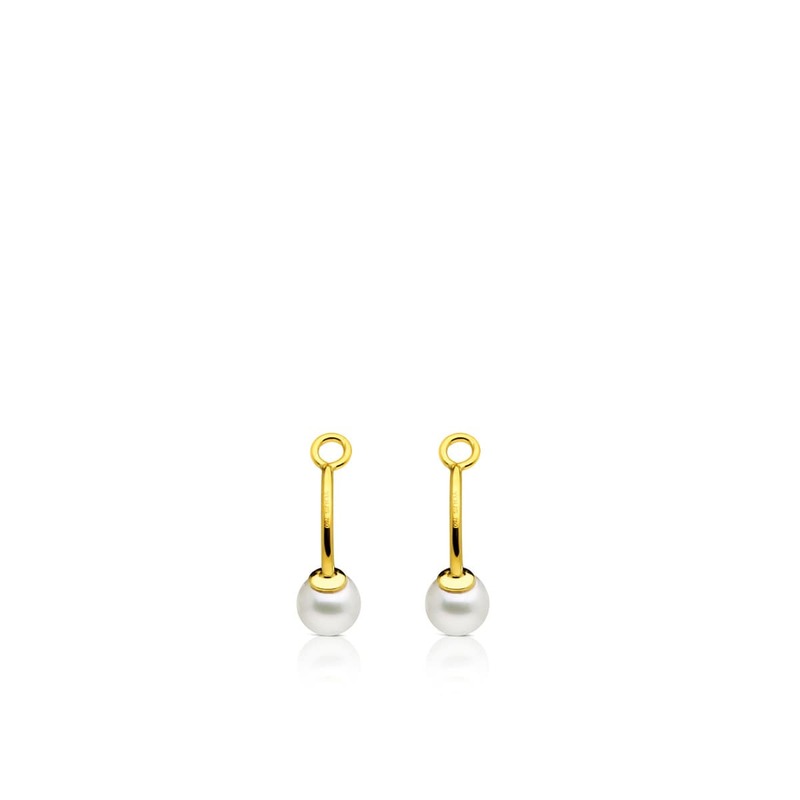 Pack of two 18kt yellow gold TOUS Pearls earrings extension with 5.5mm. 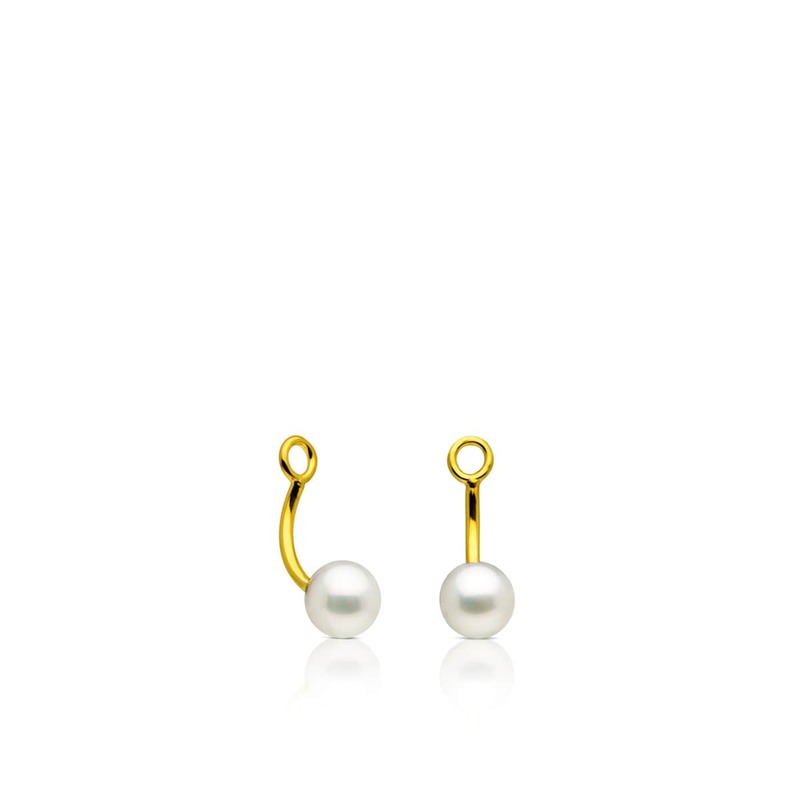 - 3 cultured pearls.